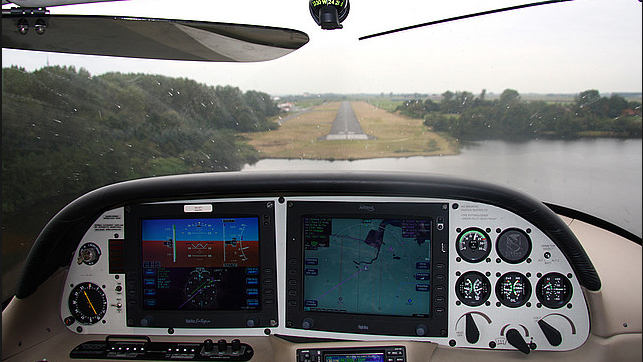 I’m flying a Cirrus SR 20, and have a Maule MX7, Sports Cruiser and Cessna 172 rating. The spirit of indominatable energy has flooded through the hallways at Latham manse. It must be the first few days of a new year, or perhaps its the sound of a mid-life crisis part II. Bit like a world war, but fought introspectively, yet publically. How quaint. It has become necessary for the blogger known as ANC (aviate navigate communicate) to enter into that crazy world of commercial piloting. Now don’t be confused. The author is over half a century not out, and looking at making a ton. So what would reduce this perfectly abnormal quad-dad into setting himself up to write the dreaded Commercial Pilot’s exams? Perhaps its the psychosis of a youth born in the 60’s where men (mainly) walked on the moon? A desperado intent on throwing his ageing chromosomes into the stratosphere? Yes, probably. In 2009 I managed to pass both the PPL exams and the crucial flight test to earn my wings as a Private Pilot. Notice the words are in upper case. Private Pilot. Yes, we are a besotted lot, all whenwe stories and machine logic. Still, if anyone reading this is thinking of entering the aviation world through the General Aviation back door, a few words of caution. At the controls of the SR20 after landing. Note the side stick which takes some getting used to after a yoke and central controls. It’s about dosh, darlings and daring. The dosh part you get. It’ll cost you around R250 000 in flying and training fees. Then add transport costs to and from the aerodrome. Books. Then exams. Then insurance (oh, and by the way, no company offering life insurance will cover you until you earn your Commercial License… so don’t die before then please.) It’s going to cost you a pretty bitcoin. If you find anyone out there who’ll accept bitcoins. While you continue to pay those other bills in your life. Like rent, food, school fees, holidays to the Seychelles. You know, the basic costs. The darlings part are your loved one’s. Changing your life to fit flying into the scheme of things will have an effect on your private life. If Darling A et al aren’t ready for your new Starship Enterprise Endeavour – it’ll be divorce or dislocation. Daring. Do you really want to swing around the sky upside down attached to a small aircraft that responds to the buffeting atmospheric conditions like a wasp in a sandstorm? Do you have the nerve. No really, do you? It’s not like buying a super Evinrude-powered speed boat and zooming up and down the Vaal while showing off to your entangled mistress and her two brats. This is life and death in a moment stuff, solo. If your tree falls in the big wide blue forest, no-one will hear you scream. But like all folks who start flying then can’t stop, I love the drug. It’s true life, no buffing. No outcome based rubbish here. If you’re not good enough, boys and girls, you just die. If you are, then you are still facing life and death decisions. And that’s the drug, my puppies. There’s no place for losers who bewail their imperfect youth and unequal social standing, waiting for some knight in political armour to offer a bail out clause for failure. No place for the paternal state to assuage your ego because you’ve maybe .. kind of .. not met the required outcome. If you can’t fly, you FAIL. 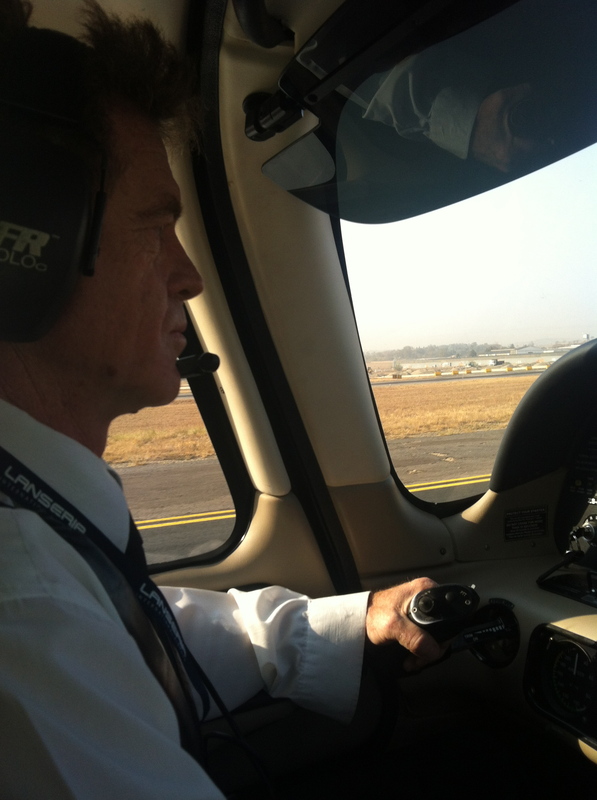 As we meander our way through this commercial flying malarky, I’ll keep updating this miserable little blog with the hope that somewhere, somehow, someone reads it an donates the further R300 000 I require to become a fully fledged ATPL Instructor Class 2 pilot. Or even a full R500 000 to further cover other day-to-day expenses. This entry was posted in Uncategorized and tagged aviation, bitcoins, Cirrus, commercial pilot, CPL exams, Latham, SR20, SR22 by desmondlatham. Bookmark the permalink.